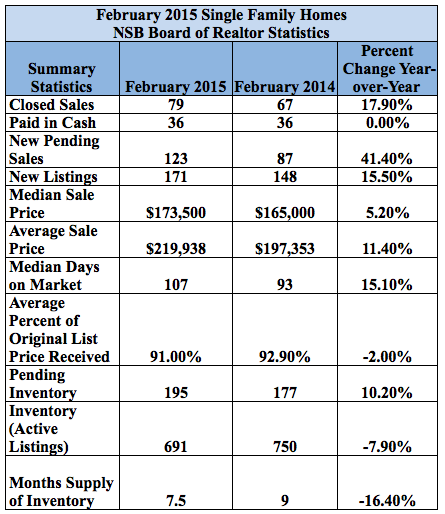 Where is New Smyrna Beach in the Current Real Estate Cycle? With the volume of single family home sales up 17.9% in February 2015 and condo sales up 15.6% compared to February 2014, it is easy to see that the real estate scene in New Smyrna Beach is seeing an unprecedented real estate boom not seen since the real estate market tanked. 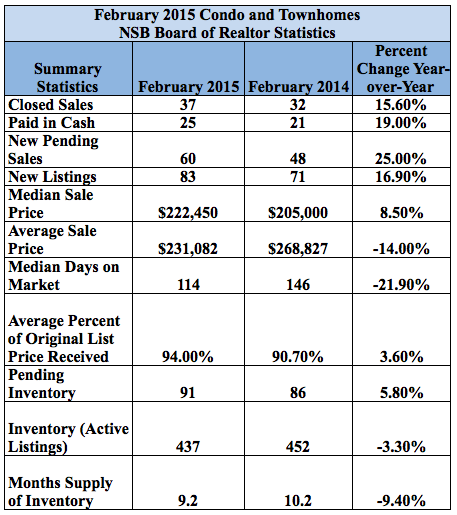 The 2015 real estate market overall here in New Smyrna Beach is seeing less inventory evident by 7.9% less single family homes on the market and 3.3% less condos and townhouses on the market in February 2015 than February 2014. 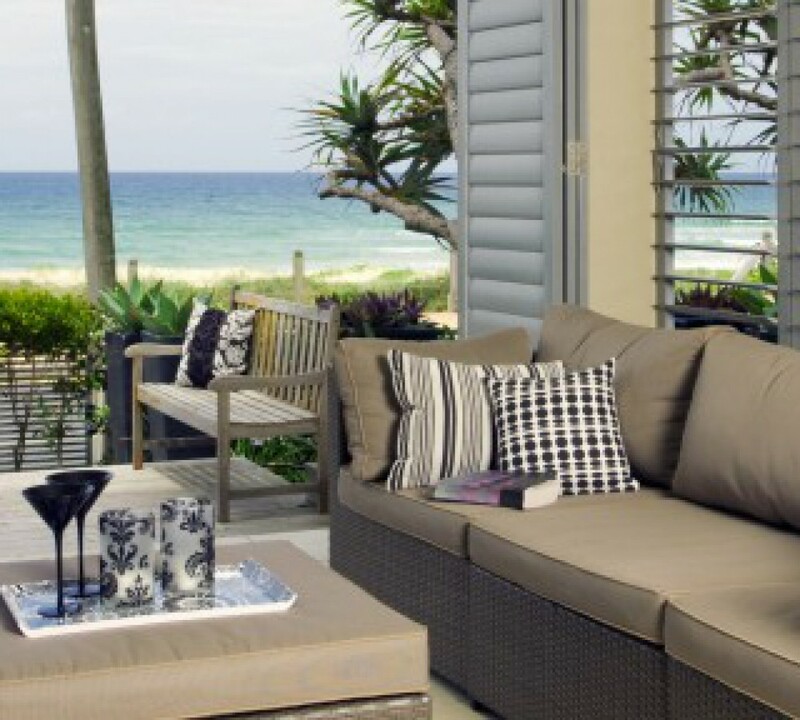 This time, the market is being fueled by rich Central Floridians and out-of-town investors who are looking and eager to purchase in financially solid regions and to be part of projects established by experienced developers. 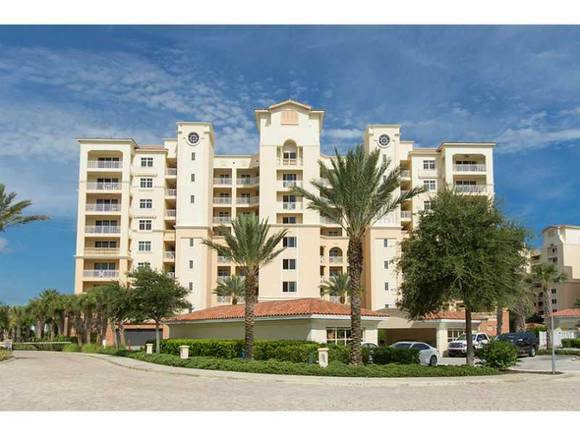 New Smyrna is being recognized as an exciting place to own a condo or beach side home, and a great location in the county to get out of the rough northern winters. The current real estate cycle differs drastically from the pre-market crash cycle in that it is much healthier as no one is taking big risks. Investors are only looking to support financially strong projects with experienced developers in the drivers seat.